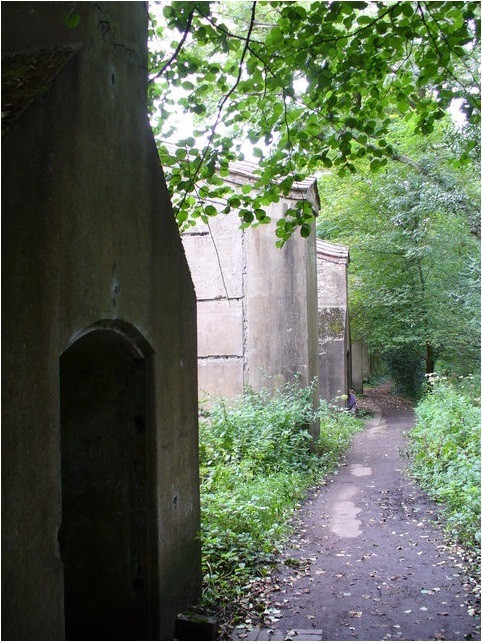 This Heritage Lottery Funded (HLF) project will focus on the wonderful and unique industrial heritage of the Tillingbourne Valley. The project titled; “Tillingbourne Tales”, will encourage the villages along the valley to research and record its unique industrial past that has stamped its character on their communities. Leather, Paper, Iron, Gunpowder and Corn milling are some of the industries the River Tillingbourne supported for centuries but memories and knowledge of this history are fading fast. The aim of this HLF funded project is to give the next generation, who may know little about the history of the area they live in, a chance to get their hands on the facts and explore the past story of their communities in an engaging way. It is hoped to encourage each village, and in particular local schools and young people, to become involved with their families in bringing history to life by researching their heritage and creating a local fictional character from the past and writing their story. The project will include local celebration events. 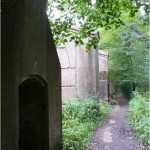 As part of exploring the rich history of the valley, this HLF Project will help villages develop a Tillingbourne Trail that will promote walks along the footpaths of the valley and its surrounding hillsides. 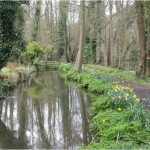 Volunteers will have the opportunity to learn about nature and water conservation, and gain skills needed to maintain and improve the beautiful River Tillingbourne for future generations to enjoy. The lottery funding will enable the Shere Museum to become a hub for all this effort and help fund a new “Tillingbourne Gallery” which will become a permanent source of inspiration and information on the valley’s industrial history, displaying artefacts and research findings developed during the project. This project is all about bringing people together, through a shared love of their surroundings and roots. A pageant is planned for the end of the project to celebrate the success of the project and bring together the stories that have emerged. 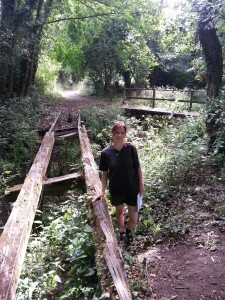 A project co-ordinator has now been recruited to lead on the Tillingbourne Tales project which will reveal and celebrate the industrial heritage of the Tillingbourne Valley. 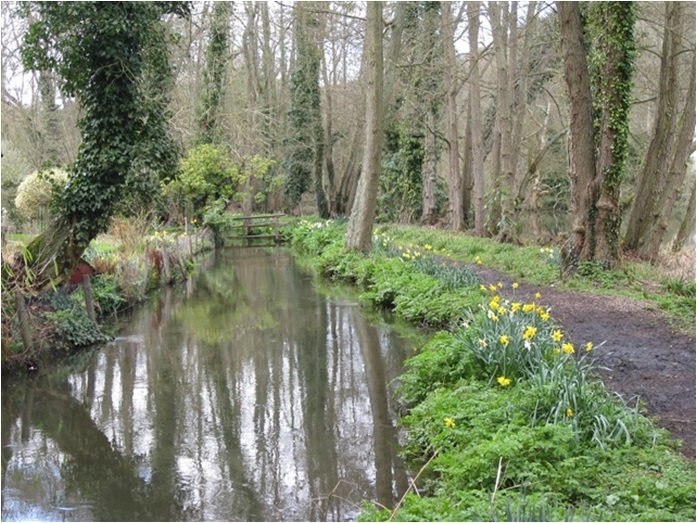 The Heritage Lottery Funded project will discover more about the Tillingbourne River and the industries it supported, helping to bring local history to local people and preserving it for future generations. Dr Anne Sassin comes to the role with a host of experience, having just completed the successful ‘Finding Farnham Community Archaeology Project’ with Farnham Museum and the Surrey Archaeological Society, which provided an outreach archaeology programme for community members and students and involved test-pit excavation, workshop day courses and seminars. “I’m absolutely delighted to be taking on this exciting project. I will be starting immediately with research and archive work in order to build up a resource of how the Tillingbourne River played such an integral role in our industrial heritage. We know already that leather, iron, gunpowder and corn milling are some of the industries that the water power of the River Tillingbourne supported for centuries – what we really want to know is more about the stories surrounding these. Recording and archiving oral histories is vital to safeguarding our local heritage, and getting the community to engage in this heritage and discover its legacy is what the Tillingbourne Tales is all about”. If you are keen to volunteer for the project please email Dr Anne Sassin on; asassinallen@gmail.com. Chairman – Cllr David Wright, Chairman Surrey Hills Board and Guildford Borough Council. 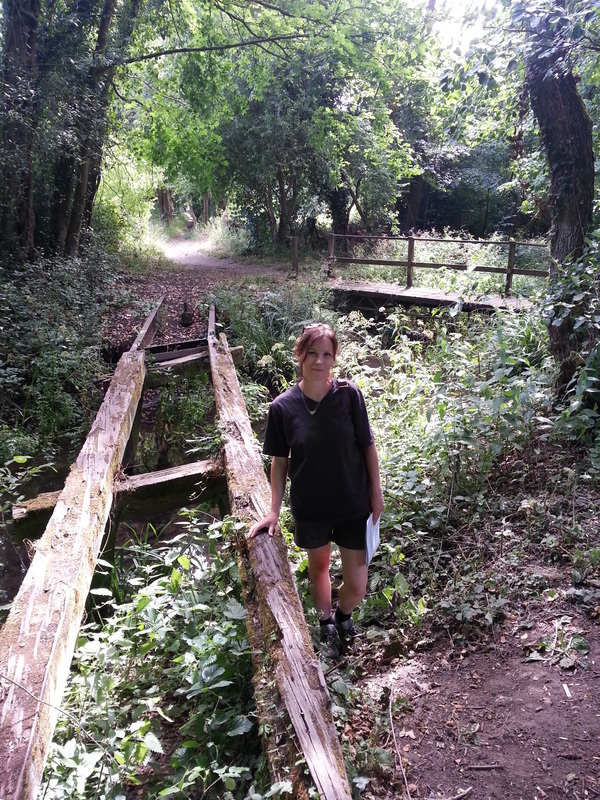 For further information on the Tillingbourne Valley Steering Group, please contact Pennie King, Grants & Working Group Administrator on 01372 220 646 or email pennie.king@surreycc.gov.uk.